Anyone have any experience (good or bad) importing a supra through Torque GT? They have a pretty good reputation, a few members on here have picked up some nice cars for a very modest sum. The forums “authorised” trader is JM Imports so you could always try them. Got mine from them 8 years ago. 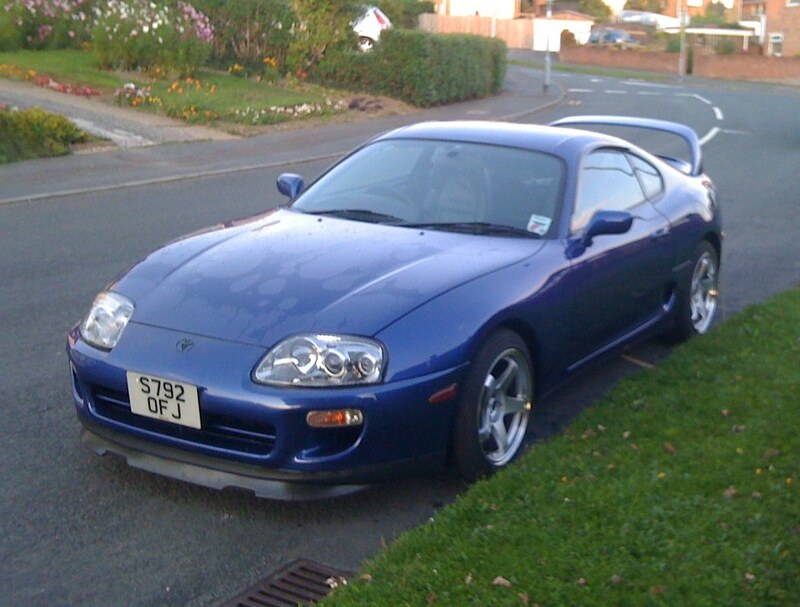 Car has all the normal Supra stuff replaced since but Mike was very good to deal with at the time. Jurgan also very good and has a good rep with the club. I still remember how I felt when waiting for mine to arrive from Japan. Got mine through JM-Imports. Be sure to post some pictures when it arrives. Would it be rude to ask how much this costs now. I brought mine in through J.M. Imports in 2010, car was then £8500 for a VVTi Tip with about 60k miles on. I bet a VVTi six speed is expensive but it is the golden goose. That low mileage beauty on HJA is £35k for VVTI 6 Speed with 20k miles! Worth every penny though if you want my opinion. They've just recently imported me a year 2000 factory TT6 literally just over a week ago and I cant recommend them enough! Great people to deal with and they also imported me a JZX100 Chaser 3 or so years ago which again was a pleasant process. Wow. Things have moved on in the space of 3 years or so.